Patrick Light is a Principal & Director of Enterprise Software Solutions with Perr&Knight. Patrick has responsibility for a portfolio of B2B SaaS web applications and technology enabled services. He is responsible for the entire product lifecycle including customer research and competitive intelligence, generating new product ideas, constructing business cases and evaluating ROI, creating product vision, defining and prioritizing requirements, and guiding implementation. Patrick has over a decade of experience managing, developing, selling and servicing software products and services at Perr&Knight as well as six years of experience with insurance carriers. 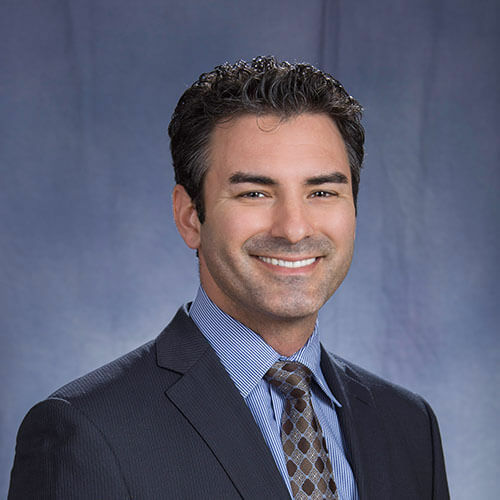 Prior to joining Perr&Knight’s Santa Monica office in 2006, Patrick’s previous employment included 21st Century Insurance Group and Jackson National Life where he was a Product Manager and Market Research Analyst. Patrick graduated from California Polytechnic State University at San Luis Obispo with a Bachelor of Science in Mathematics.